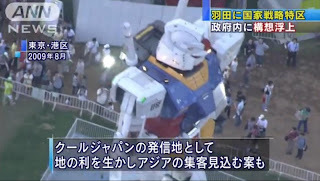 Another Gundam attraction will be available at another part of Tokyo Japan, project by "Cool J". ANN news announced it on August 18, 2013. 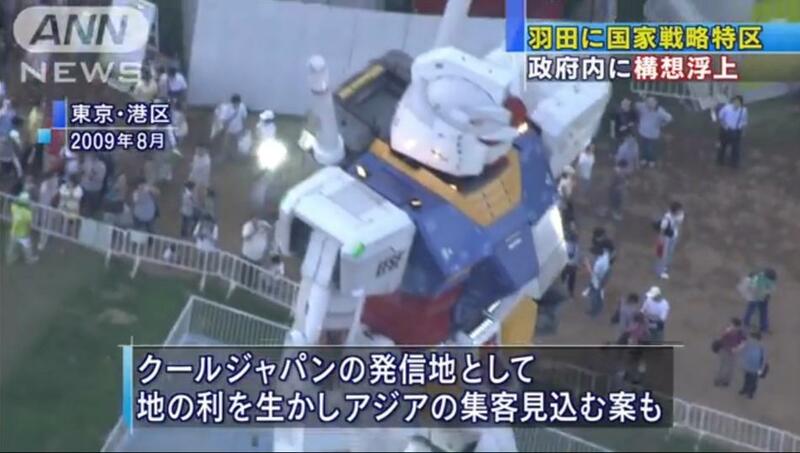 The 20 meter RX-78-2 Gundam Statue will be erected next to Haneda Airport. The Mobile Suit Statue hasn't confirmed its identity yet.